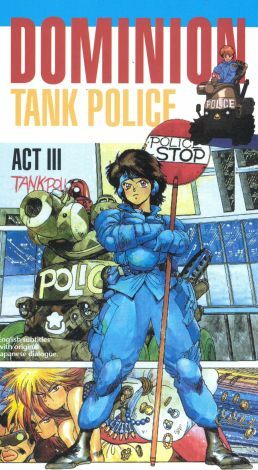 In this animated feature, a futuristic world is kept under control by a force known as the Tank Police. In this episode, a priceless painting is stolen by the Bauku Gang, and it is up to the Tank Police to reclaim it before the sinister Red Commandos find it. This Japanese film is available with either English dubbing or subtitles.